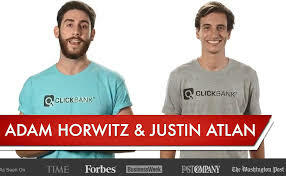 A lot of individuals falsely assume that there is still no place for the Portable DVD Players in the world of live streaming such as Netflix and YouTube. They can watch movies on their smartphone or iPad. The thing is, you will not have access to Wi-Fi every place you travel. In this case, you will need a portable DVD Players that will make it easy to watch your favorite shows or movies despite the fact that you are traveling. Portable DVD players are fantastic for going on business trips, vacation and for keeping the kids busy when your tablet or laptop are not suitable. 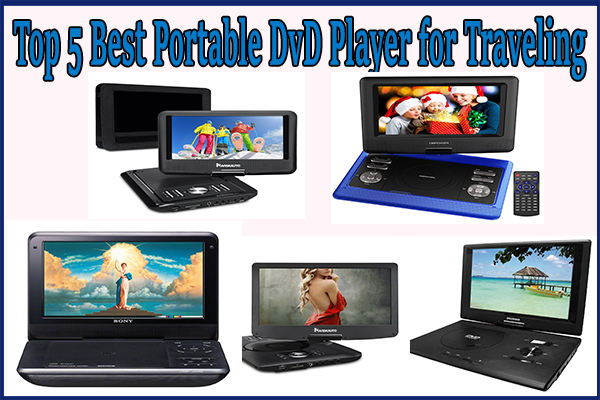 Size is one of the primary considerations to look into when purchasing a portable DVD player. The size of the screen determines the cost of the portable DVD player. These portable DVD players come in different sizes ranging from 7-inches up to 10 inches or more. Models with 7-inches screen tend to be less expensive than those with 8-inches to 10-inches screen. If you are planning to mount your DVD player in your vehicle, consider the screen size about the headrest where you are going to attach the DVD player. It is wise to choose smaller DVD player to mount on your car’s seats than the larger models. Various Portable DVD Players tend to play some different types of media formats. Some models have the capability to play CDs on your DVD Player. There are also Portable DVD Players which allows you to play videos you download from the internet. Some of the newer DVD Players tends to play videos in DIVX and AVI file formats. There are some models that are capable of playing Blu-Ray discs, plus the non-video content together with the MP3 or the JPEG photos, making these Portable DVD Players all-around media player kind device. Battery life is one of the prime consideration to look into when purchasing any portable DVD Player. There is nothing inferior to running out of juice when you are watching your favorite scene from your most wanted movie of all the time. That is why you need a battery life that is capable of lasting at least 3.5 hours up to 4 hours in the span. As a result, you can watch at least two full movies. If you have sufficient battery life, you can re-watch and rewind some of the beloved scenes without having to worry that your DVD Player will die as you watch. If you are planning to use the DVD Player for your car use, then ensure that the device comes with adjustable mounting straps. The mounting straps allow you to attach your DVD player behind the front seats. Always remember that you can purchase these mounting straps in case the DVD Player doesn’t come with them in the beginning. Always ensure you read the instructions carefully and strap your DVD Player appropriately so that it will not crash on the floor and turn out to be damaged. When you strap the DVD player correctly, it means that you will not run the risk of hitting someone when the screen falls. This DVD player features a 13.3-inches swivel screen that swivels up to 180 degrees. As a result, you can rotate the screen to any angle you like. This DVD player features a TFT-LCD display with a screen resolution of this DVD player is 1280 by 800 megapixels which give videos a clear resolution. The show offers vivid colors throughout playback making the videos to be of high quality. This Sylvania Swivel Screen is capable of playing videos via DVD discs. But, it can’t recognize the Blu-ray formatted CDs. This DVD player can play audio through MP3 files or DVDs. You can play the MP3 files by inserting the USB or an SD card which is loaded with music into the designated slot on the player. This Portable DVD Player also enables you to view your pictures by importing the JPEG image Files onto the SD card or USB. The speakers of this device are loud enough to make sure that everyone watching can hear music and dialogue clearly. This also comes included with ear buds that you can wear if you a deafening room. This device features a powerful rechargeable lithium-ion battery that lasts for an extended period. The battery life of this portable DVD player offers you 5 hours of use on a single charge. When charging the device, you must turn off the power position. This device comes with an AC adapter as well as the remote control. The NAVISKAUTO Portable DVD/CD Player features a big 12.5-inches High Definition Digital TFT-LCD Screen. This Portable DVD Player has a swivels screen of 270 degrees thus enabling you to rotate the screen in the angle that you desire. The screen resolution of this device is 1366 by 768. This device features an inbuilt rechargeable lithium-ion battery which lasts for around 5 hours offering you plenty of time watching your favorite videos as you travel. This DVD Player has a recent memory which allows you to pick up wherever you left off your music CD or movie. Thus there is no need to damage your DVDs trying to restart wherever you left off. This portable DVD Player also allows you to view your photo albums you have filled in your USB drives or SD card. The device also enables you to watch videos directly from DVDs and play audio MP3 files. This device features a headphone jack which allows you to connect your DVD player to your headphones. It also features dual speakers which are loud enough to everyone who is listening to music or watching the movies as you travel. This portable DVD player comes with a customized 3m long wall charger, 3m cigarette charger, and a carrying case that ensures the safety of your DVD player and makes it more portable. It also includes a remote control, AV cable, and user manual. This NAVISKAUTO DVD/MP3/CD player features a 9-icnhes TFT-LCD screen with a screen resolution of 800 by 480. This device has a swivel screen of around 270 degrees enabling you to rotate the screen of the player to any angle that you prefer. This device is incapable of playing Blu-ray DVDs. This portable DVD player is capable of playing DVDs, CDs and can also play audio MP3 files right from USB drive or even SD card. This device also allows you to play videos you have filled directly from the SD cards or USB drives. This device has dual speakers which are loud enough for everyone to hear while watching the movies. It also has a headphone jack which allows you to connect your headphones to make sure you don’t miss any beat. This portable DVD player has a rechargeable 2600mAh lithium-ion battery which can provide enough juice that can last up to 4.5 hours while playing Medias. It also comes with car adapter which you can plug into the cigarette charger to charge the battery and a wall charger which you can use to charge the battery while at the time. You don’t have to switch off the power option; you can operate the device while charging. 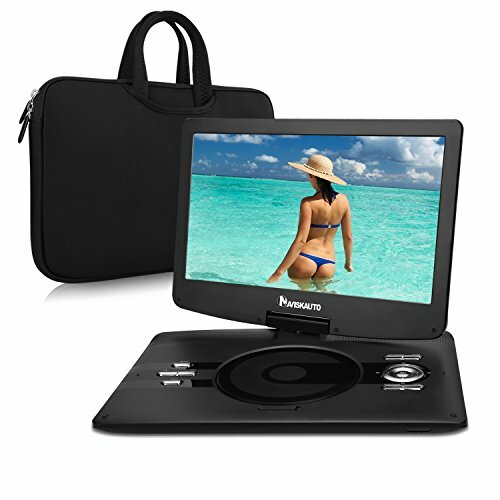 This DBPOWER Portable DVD player has a 10.5-inches TFT-LCD screen with a swivel screen of around 270 degrees and 180 degrees flip design for viewing suitability. This device features an SD Card slot and USB port thus allowing you to play media content deprived of the need for a DVD or a CD. This portable DVD player is compatible with a variety of file formats such as the MP3 files, VOB, WMA, JPEG, VCD, CD, DVD, R/RW, DVD+, AVI, MPEG1 as well as XVID. 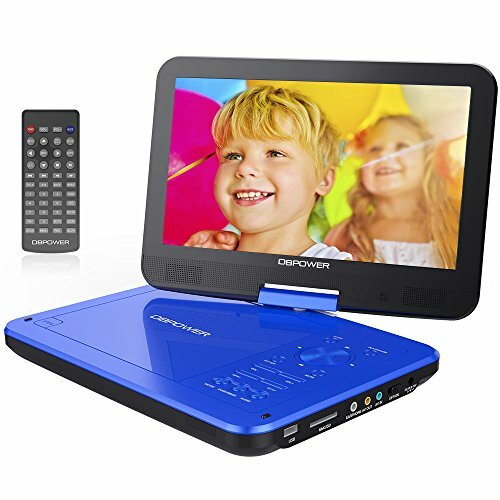 This DBPOWER Portable DVD player features a rechargeable lithium-ion battery which lasts for up to 3 hours as you enjoy your favorite movies while traveling. The screen of this device tends to swivel for easy and flawless visibility, and it is shock resistant. This device comes with AC Adapter, Car Adapter, User Manual, Remote control and single AV cable. 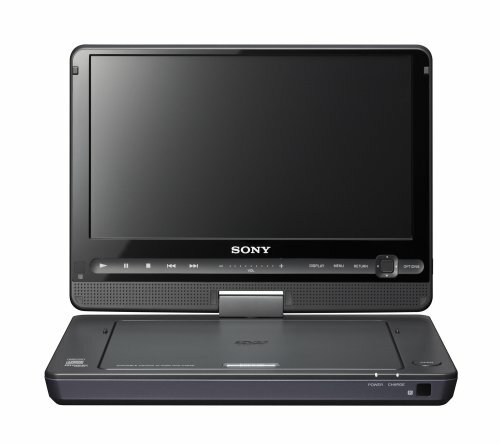 This Sony portable DVD player features a 9-inches High Definition TFT-LCD screen with a screen resolution of 800 by 480 megapixels. The swivel screen of this device is around 180 degrees and 180 degrees flip designs enabling you to rotate the screen to any angle that you desire. 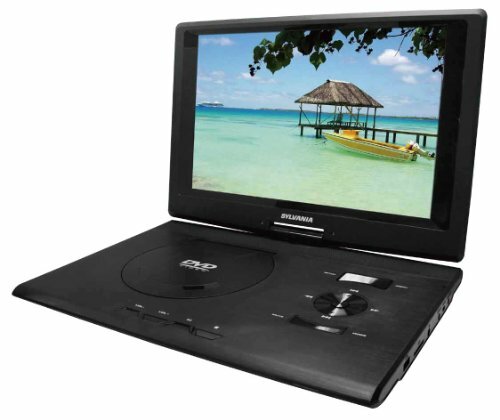 This portable DVD Player also allows you to view your photo albums you have filled in your USB drives or SD card. The device also enables you to watch videos directly from DVDs and play audio MP3 files. This device features two inbuilt headphone jacks which allow you to share video or audio with your friend. This device also features disc resume enabling you to restart your movie or audio wherever you left off. This device has stereo speakers which offer loud sound for everyone who is watching the movie to hear every word on the video. This portable DVD Player features dual sensors which allow you to operate your remote control from different angles. The device also features touch keys situates on the frame surrounding the DVD player for easy access. This device features a rechargeable lithium-ion battery that can last for up to 6 hours allowing you to enjoy watching your favorite videos just with a single charge. You can watch three full-length movies on a single charge. This device lets you playback your favorite scenes from the beloved movie without having to worry about the battery dying. 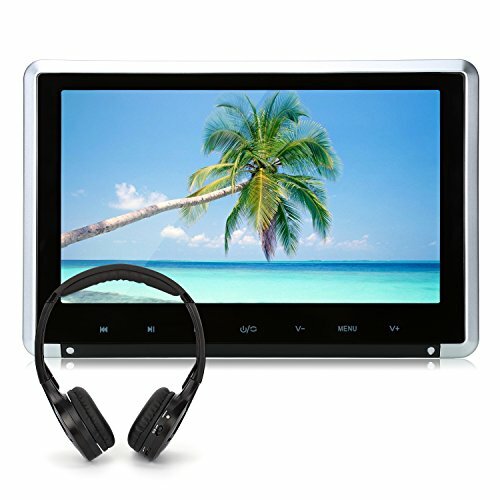 This portable DVD Player includes a car adaptor which ensures you charge your device while traveling. It also includes AC adapter, User Manual, AV Cable and a Rechargeable Battery Pack.